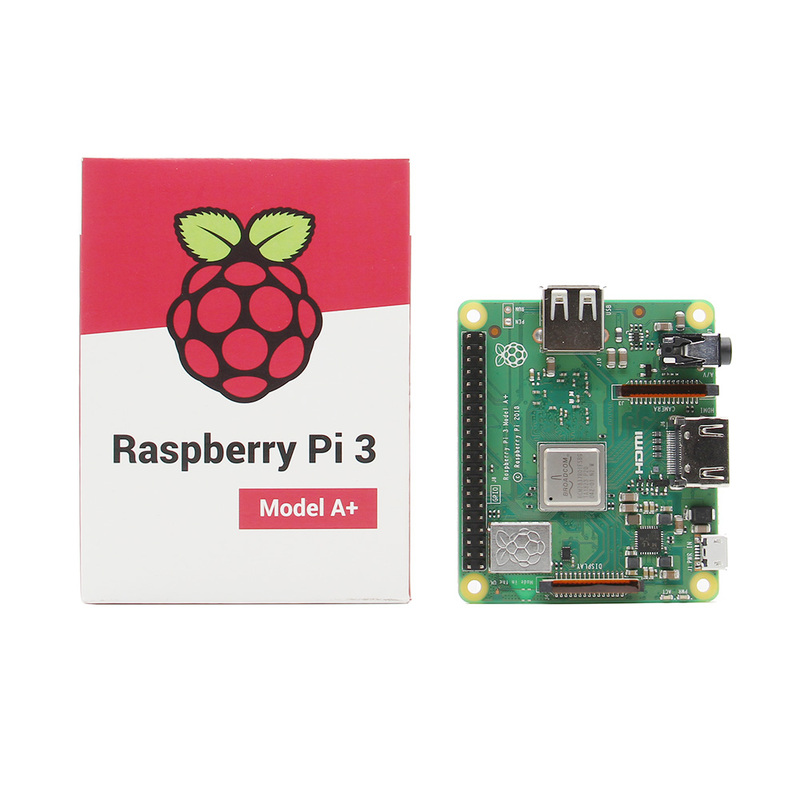 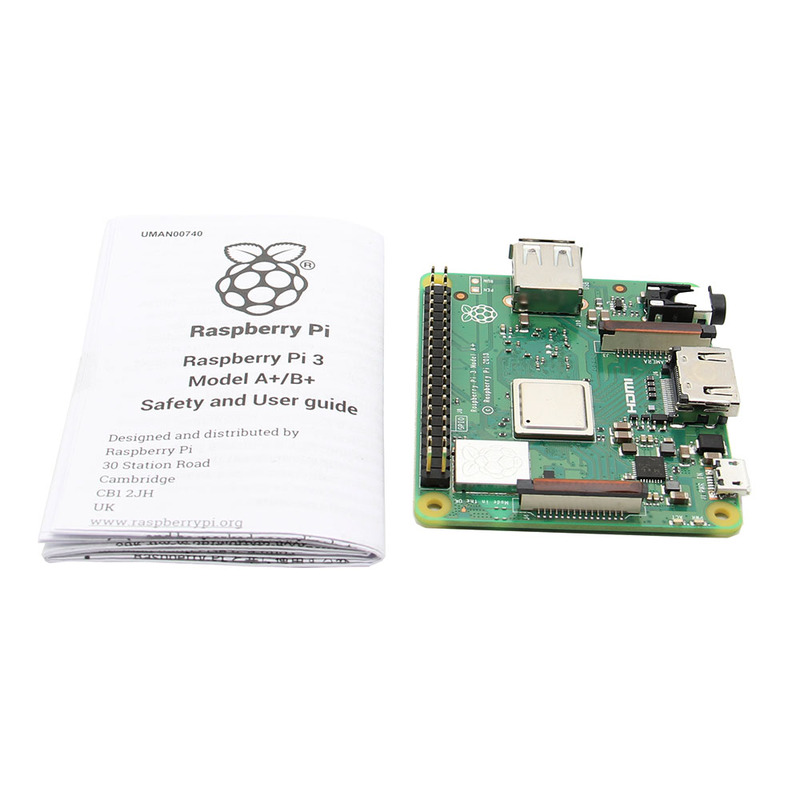 The Raspberry Pi 3 Model A+ is the latest product in the Raspberry Pi 3 family range, weighing in at just about 29g. 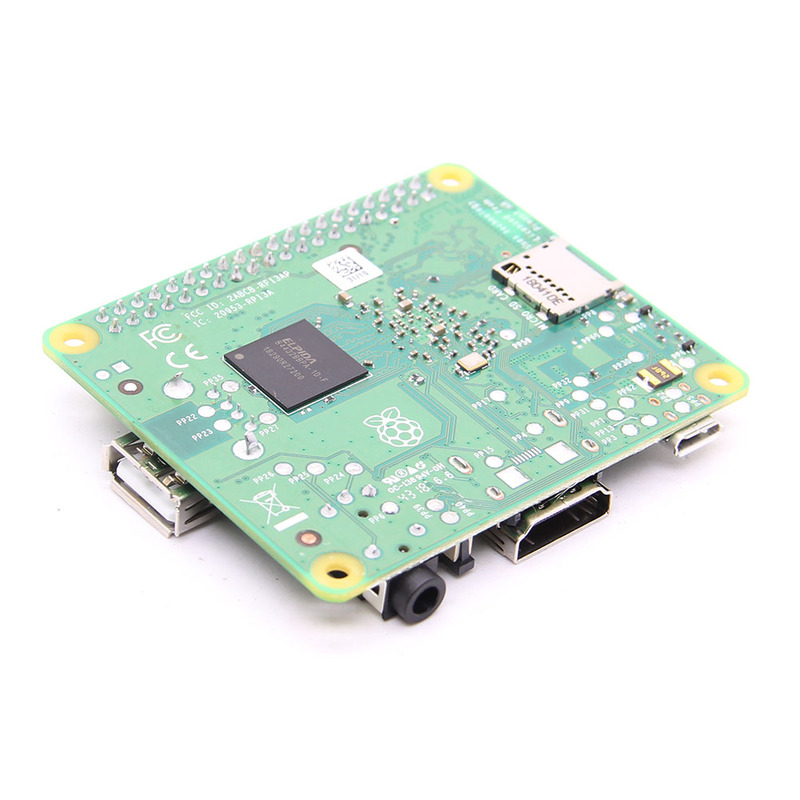 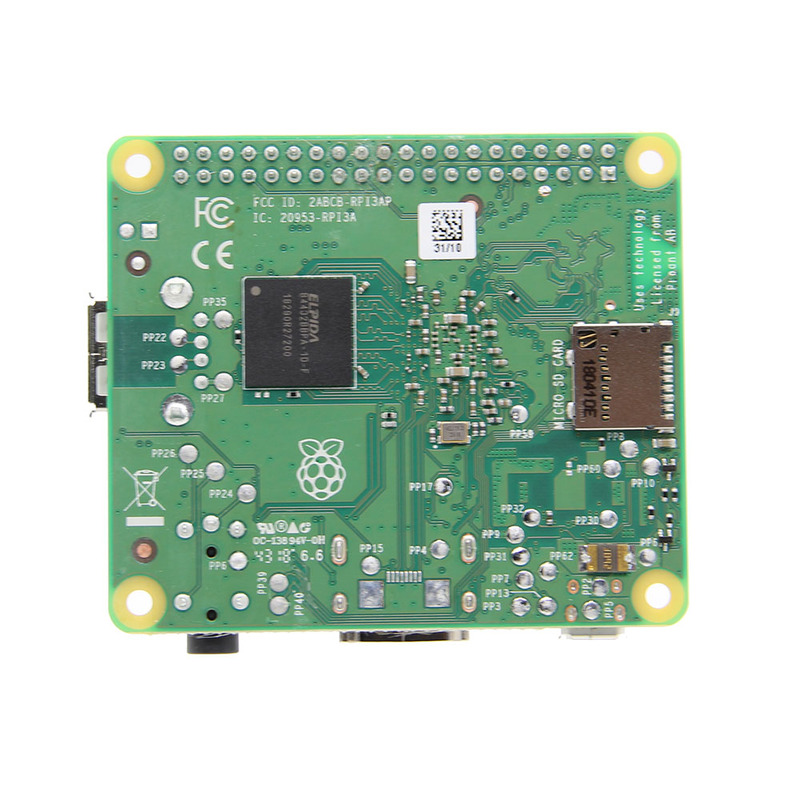 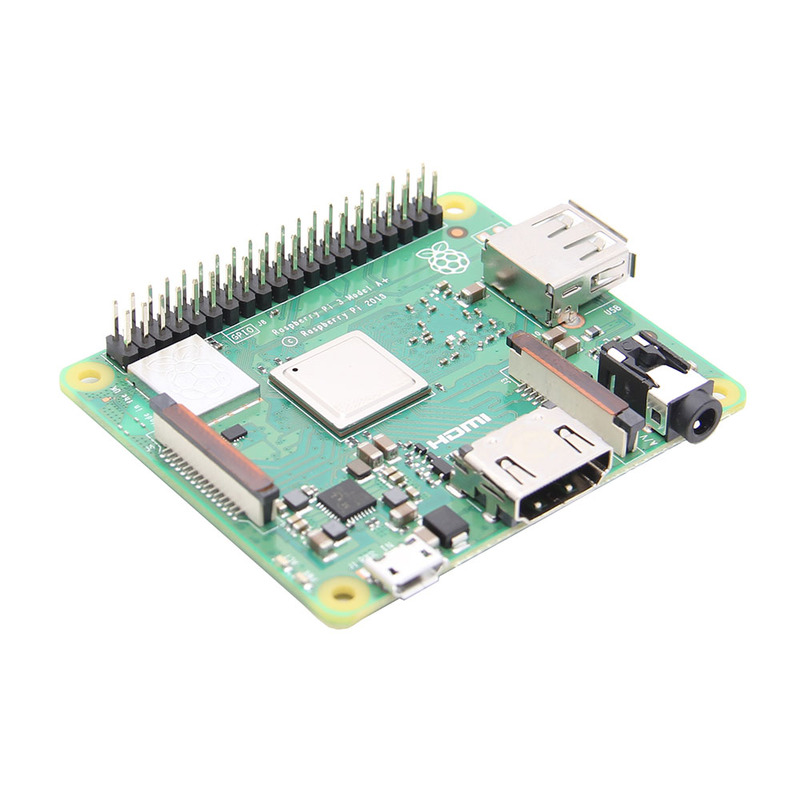 Like the Raspberry Pi 3 Model B+ , it boasts a 64-bit quad core processor running at 1.4?GHz, dual-band 2.4?GHz and 5?GHz wireless LAN, and Bluetooth 4.2/BLE. 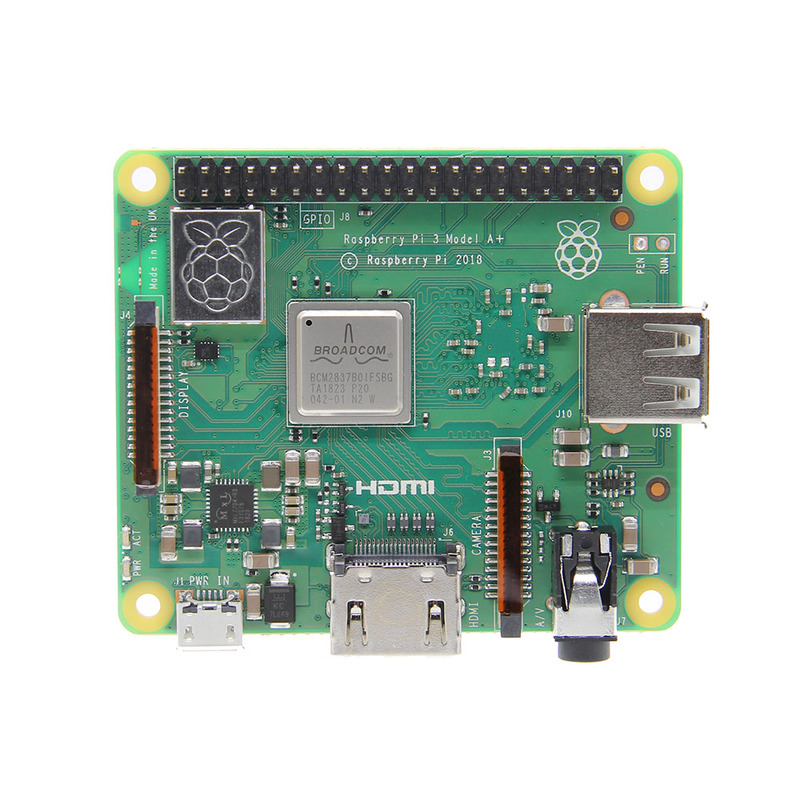 The Raspberry Pi 3 Model A+ has the same mechanical footprint as the older Raspberry Pi 1 Model A+ . 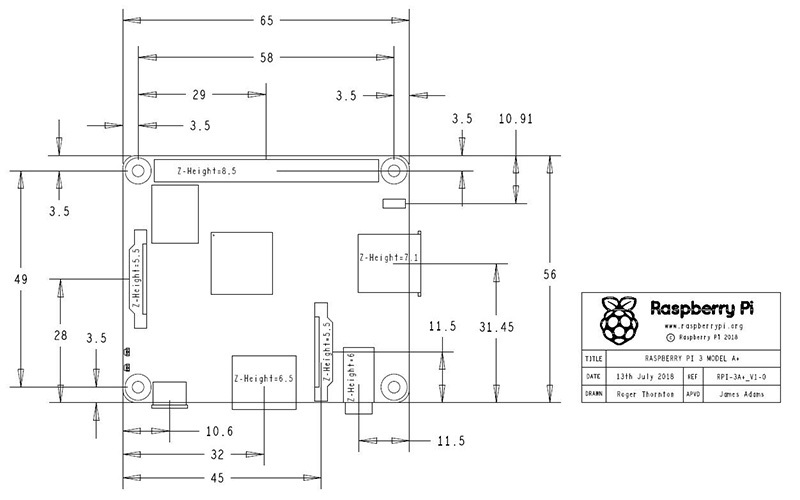 Here is WIKI for more info.